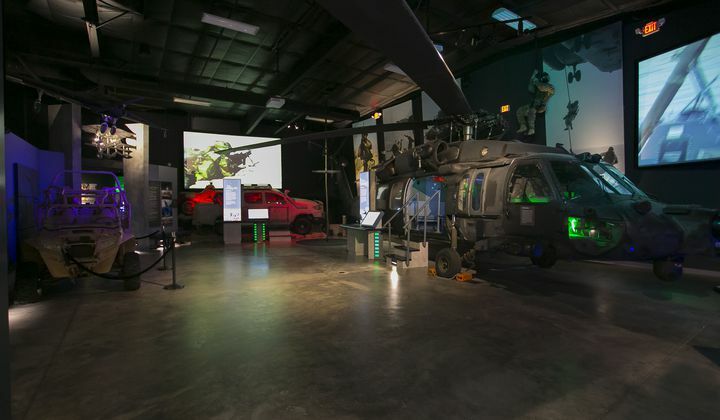 The National Navy SEAL Museum is the only museum dedicated solely to preserving the history of the United States Navy SEALs and their predecessors. 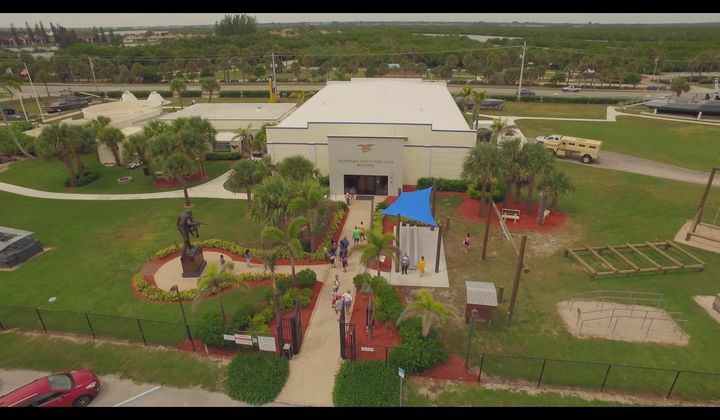 Located in Fort Pierce, Florida, the Museum resides on the training grounds of the original Navy combat divers, the Frogmen. 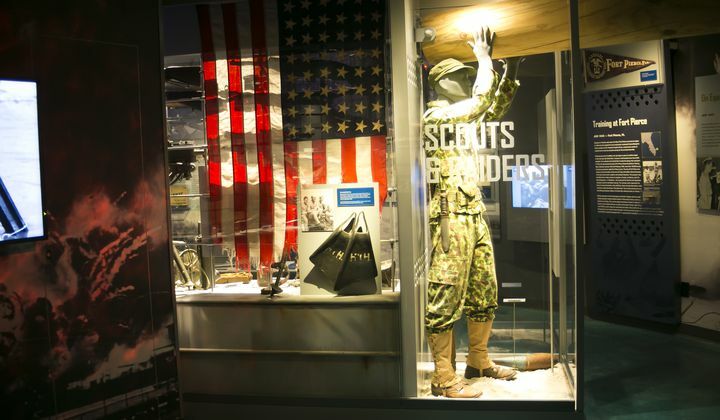 Built to honor the men who served with fortitude and dedication, the Navy SEAL Museum first opened its doors on Veterans Day in 1985. 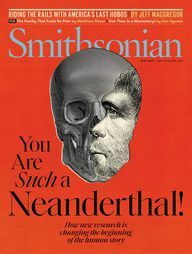 From humble beginnings, the facility has experienced tremendous growth, achieving national stature in 2007.